Choosing an insurance policy is a major decision. 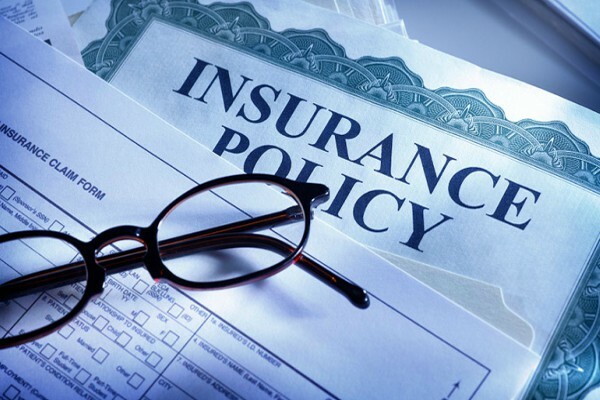 In many instances, purchasing insurance is a requirement, and in other cases, it’s a choice. Regardless, there are a handful of important factors to consider when purchasing an insurance product. Insurance companies must be licensed to operate in each state, and not all insurance companies are licensed in every state. 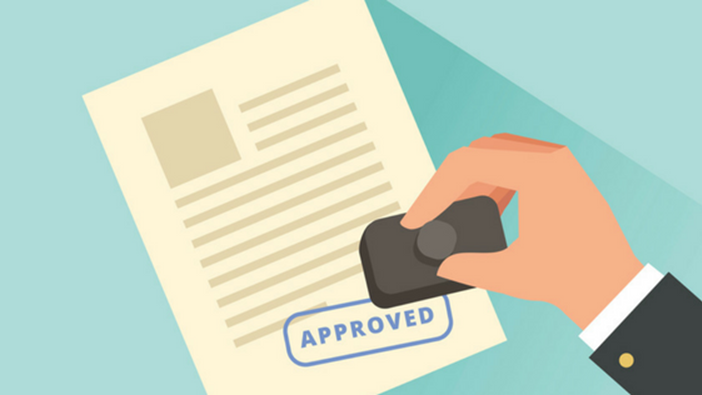 When taking out a policy, it’s important to make sure that the company is licensed in the state in which you live. You can learn more about the insurance departments in each state here. Many insurers underwrite single policies for products that cover a broad range of issues. It’s important to make sure that the policy covers the types of issues that could arise with the specific product for which you’re seeking coverage. 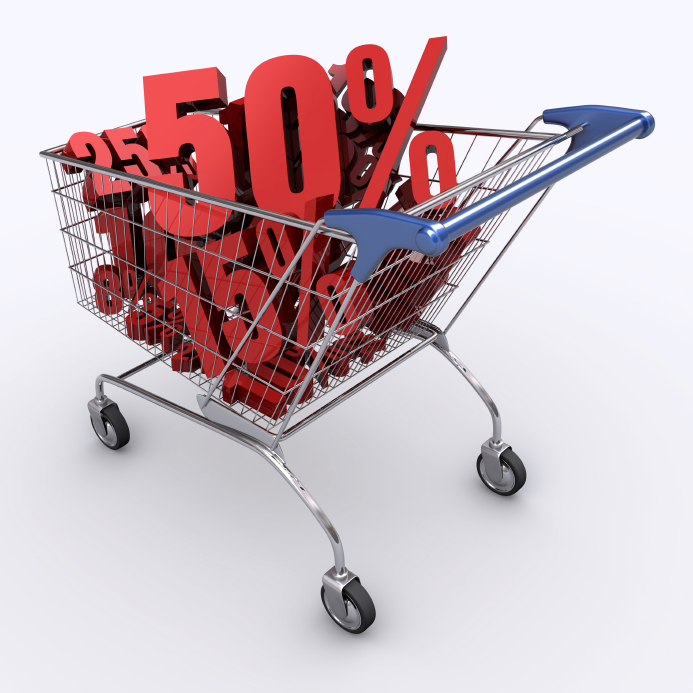 The price of insurance varies greatly from place to place, so it’s important to shop around for the best deal. The Insurance Information Institute suggests that shoppers get at least three quotes — from the company, from an agent, and from the internet. If you do need to make a claim, it’s important that the process is as simple and stress-free as possible. Therefore, it’s certainly worth investigating a company’s process for and record of paying out claims to policyholders. This one is easy. The insurer you choose should have a solid reputation for fair prices, strong coverage, responsive service, and a hassle-free claims process. Luckily there are many great resources for researching insurance companies. Taking the time to complete your due diligence could end up saving you tons of money down the road! Warranties can be confusing. We're here to break it down for you.